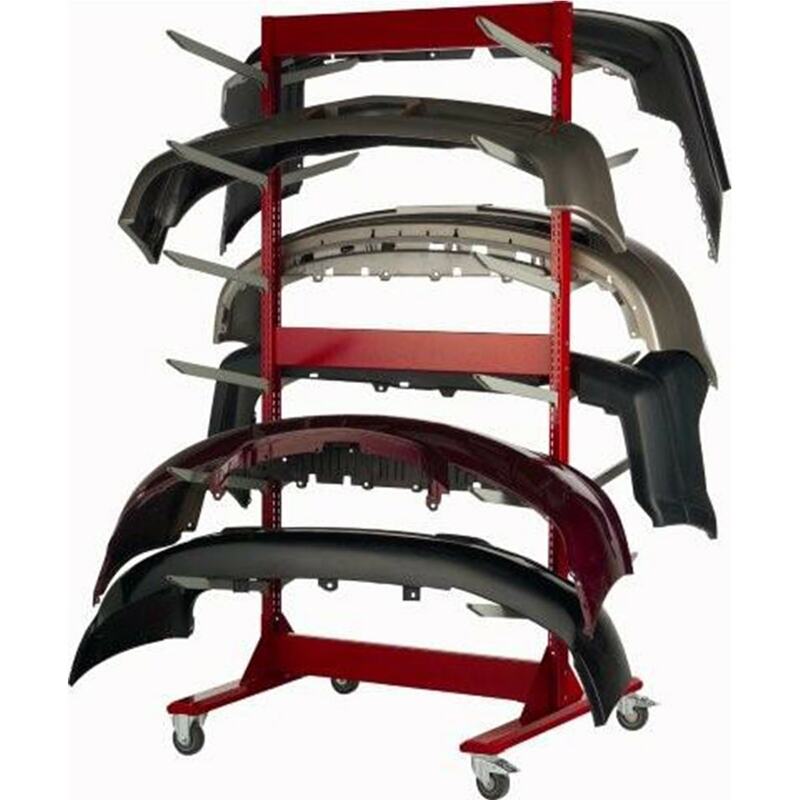 Today’s Automotive Dealers needs have changed. 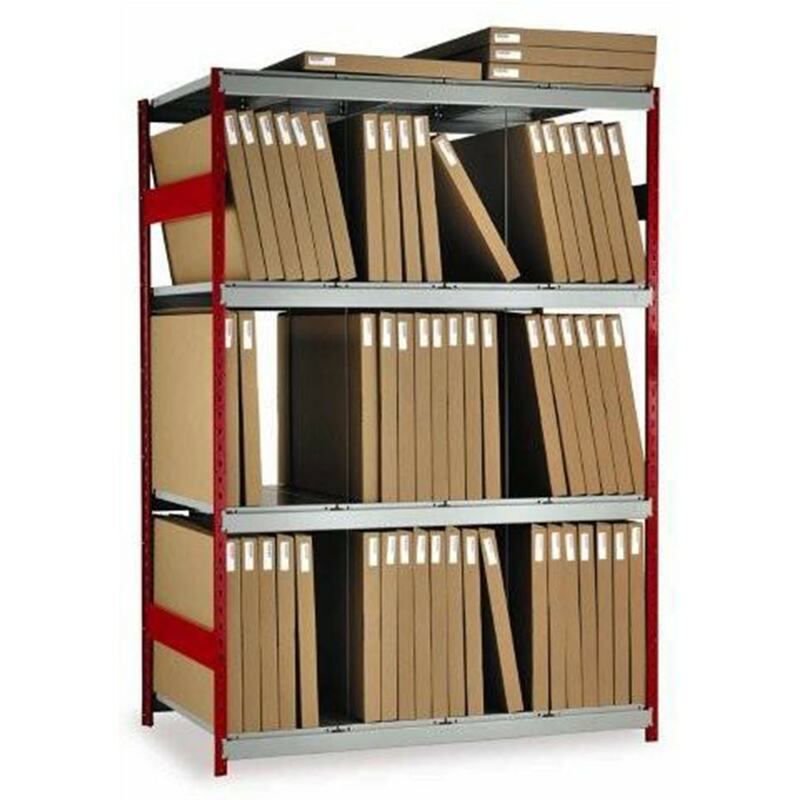 There is a high need secure storage of accounting files and quicker delivery of the parts they store while doing both in less space. 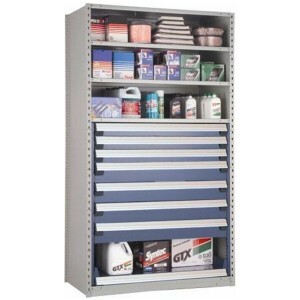 Automotive Dealers have the similar storage requirements but different rooms requiring design and planning. 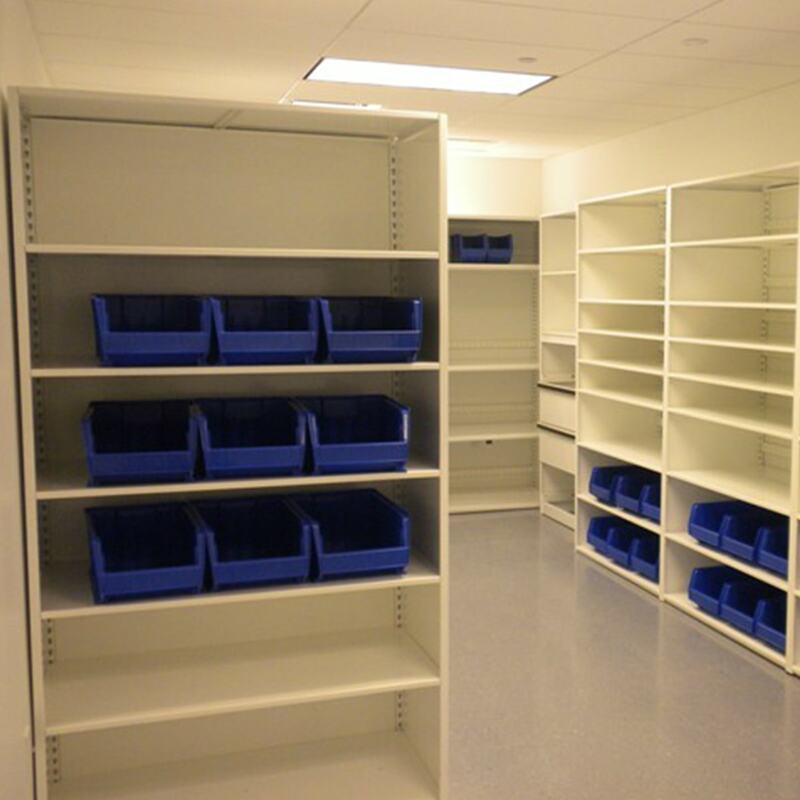 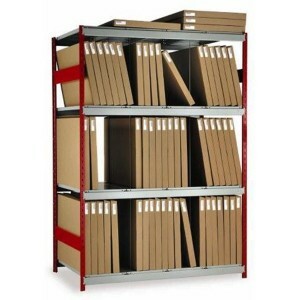 File and box storage are best stored & secured in stationary storage shelving, mobile storage systems or rotary files. 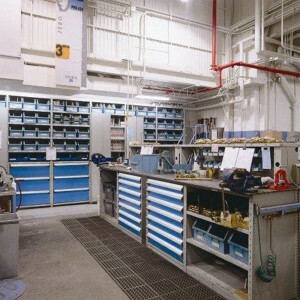 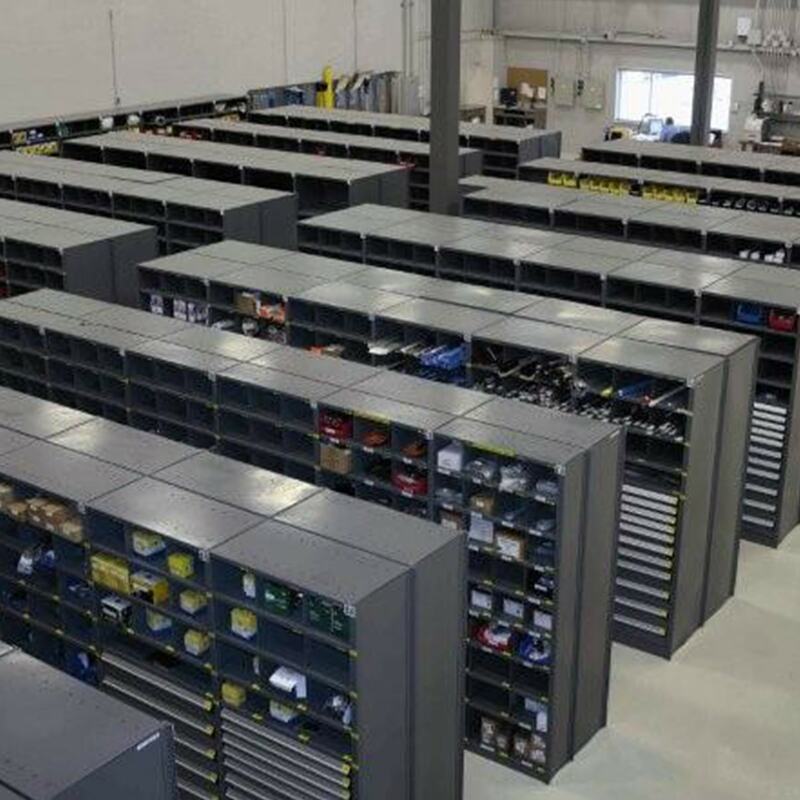 Capturing unused vertical floor space with Vertical Lift Modules & Vertical Carousels for small parts, tools, bench stock and heavy duty items will open up space for more repair bays increasing the speed of ROI. 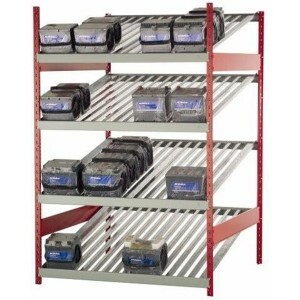 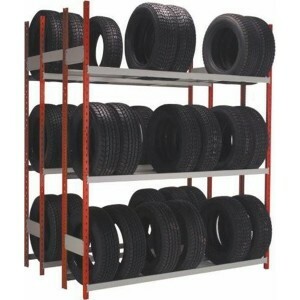 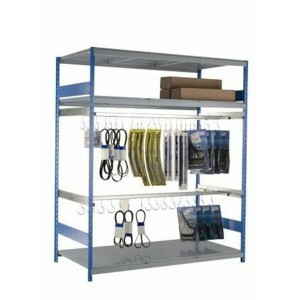 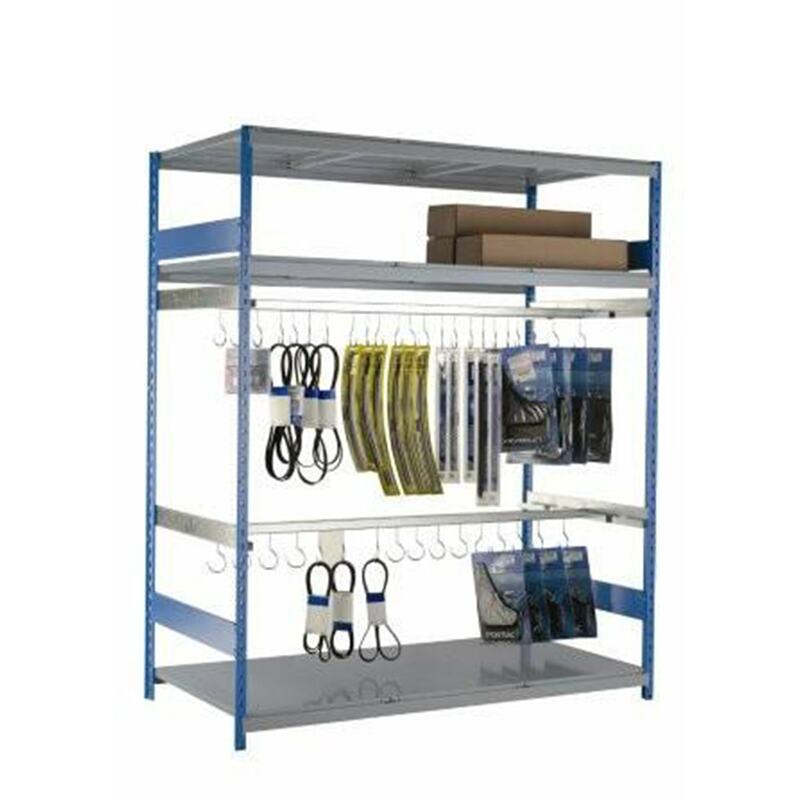 Racks for over size items like tires and windshields to pallet racks for bulk storage are available. 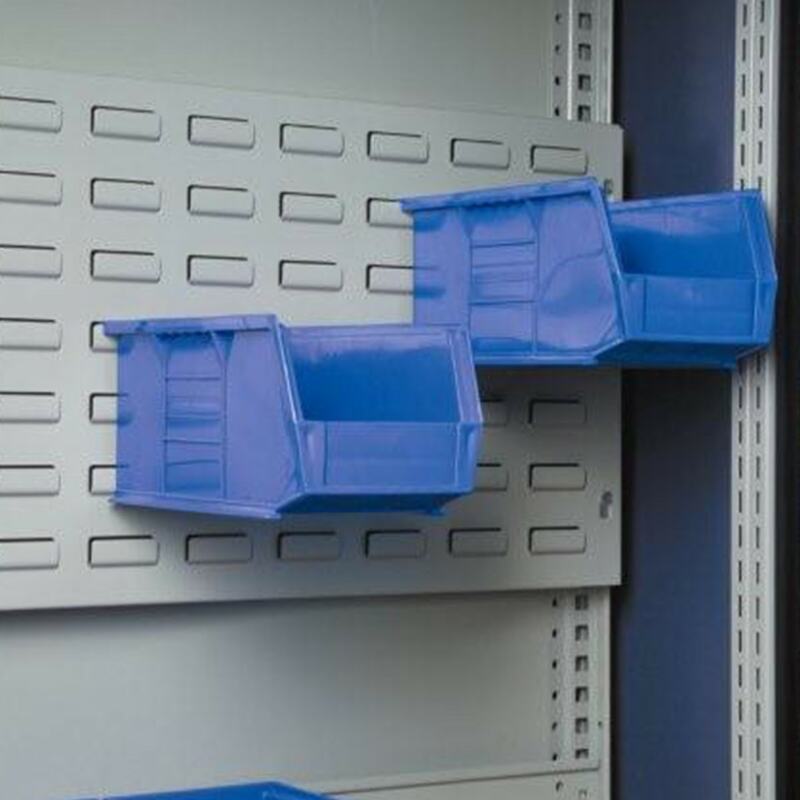 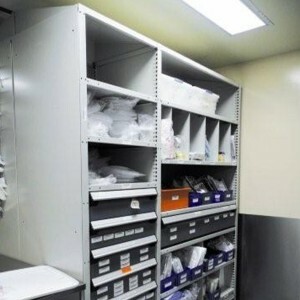 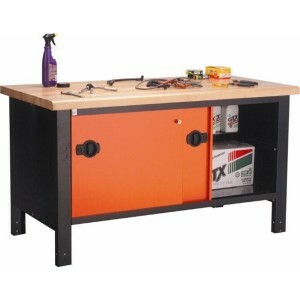 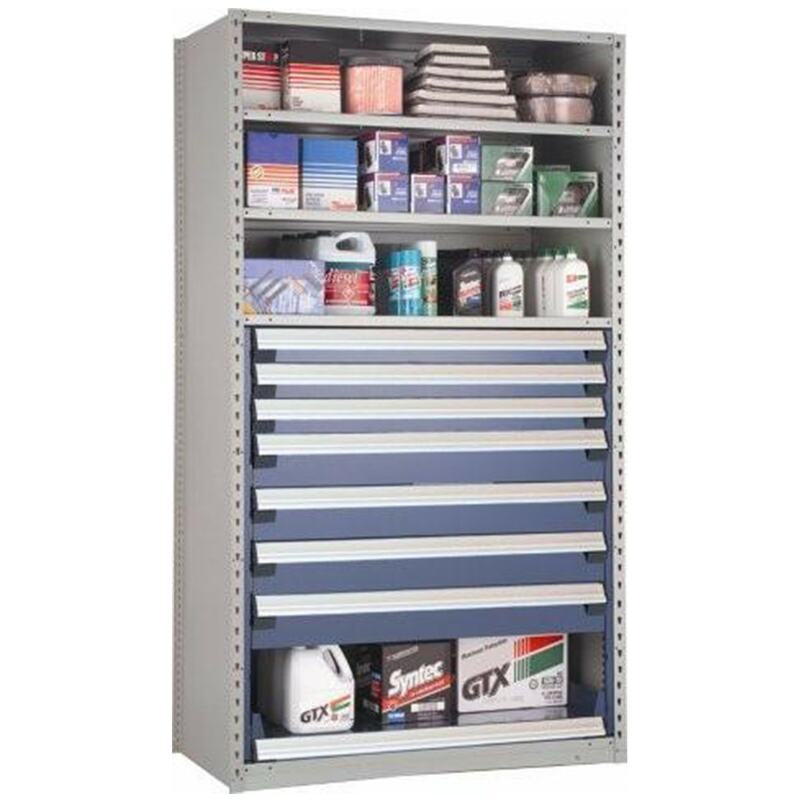 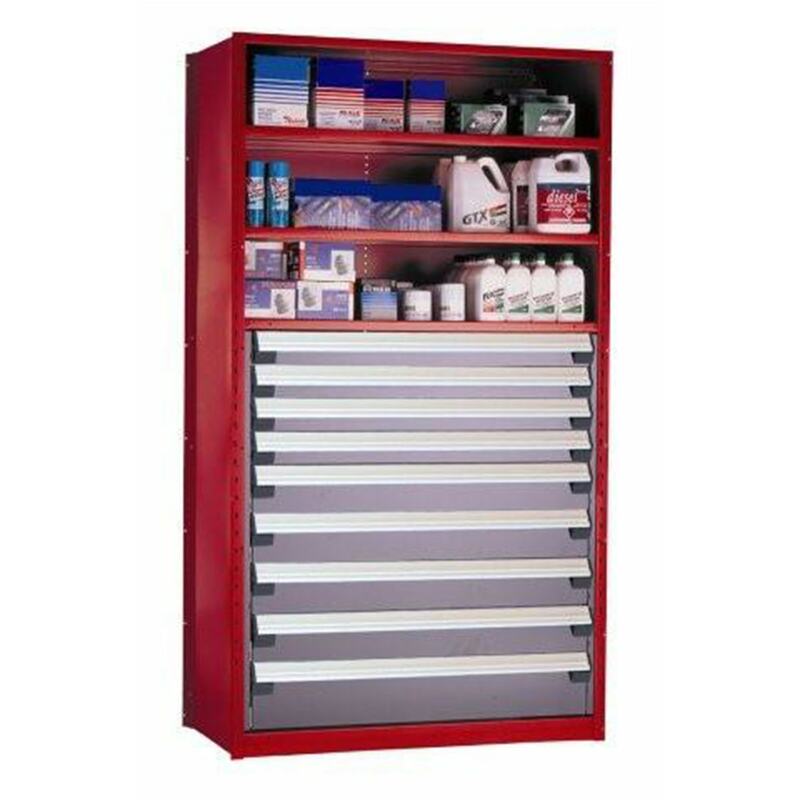 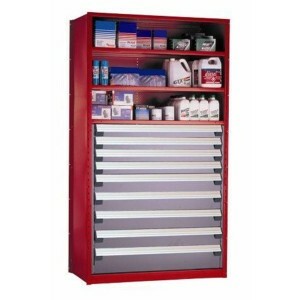 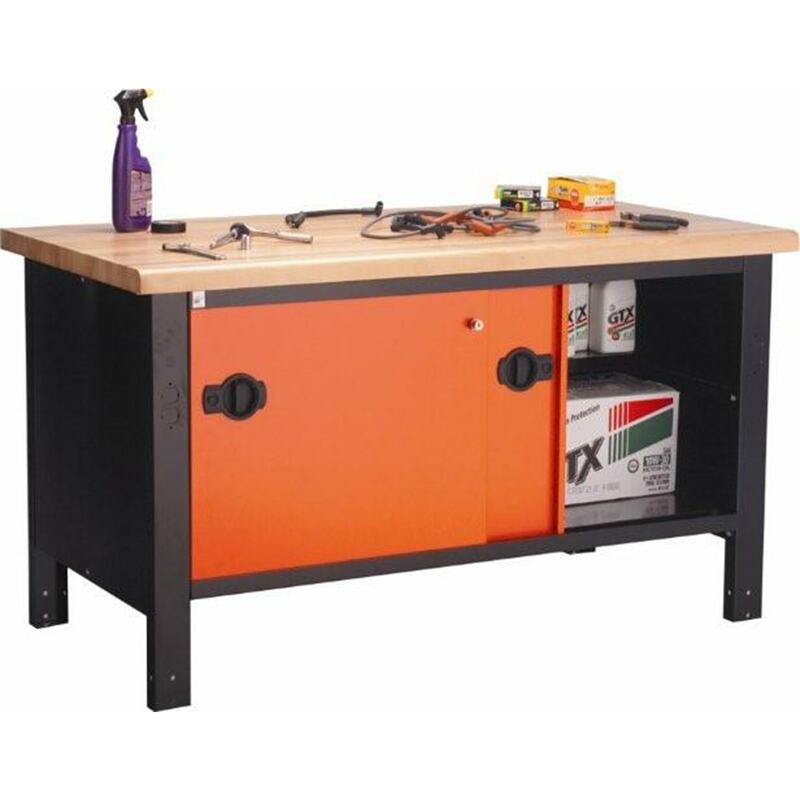 Small parts are secured, organized and stored using modular drawer systems. 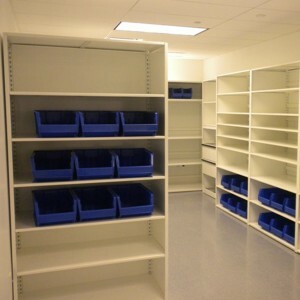 Modular drawers are available in cabinets (fixed or mobile) and also in shelving integrated with storage shelves. Call today 800-699-1191 for a free site survey to review your Automotive Storage System project requirements.